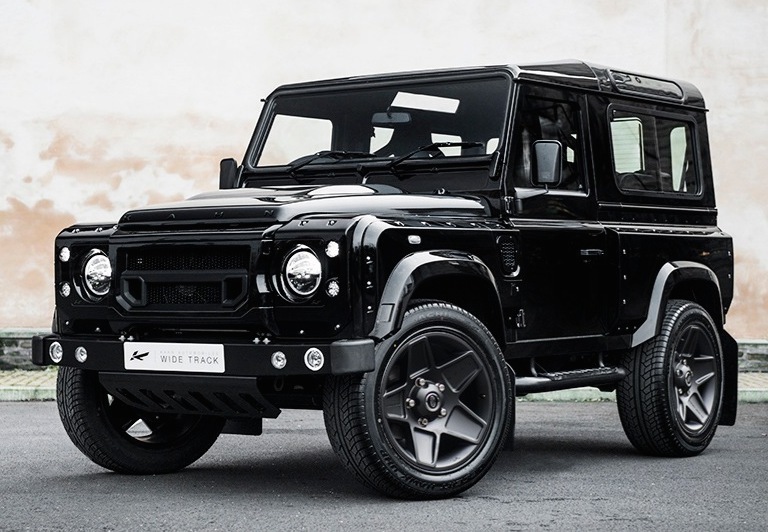 Land Rover Defender remains an exceptional off-road vehicle, with impressive performance for all-terrain and an extremely hot design. 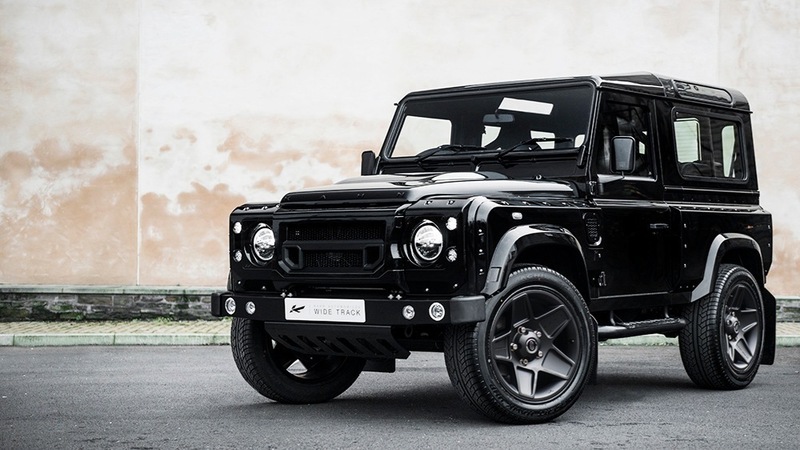 Kahn Design tuner wanted to pay its respect and wanted to mark the car`s end of production by releasing a special model, called the ”The End” Edition, with just 25 models to be built. 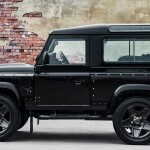 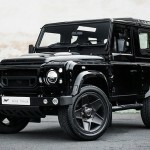 The Kahn Land Rover Defender The End comes equipped with the best gear, like the Kahn front bumper with integrated lighting and sump guards, along with the X-Lander front grille, mesh hood vents, front and rear wide wings, as well as the 9.0 x 20 Mondial wheels all wrapped in Volcanic Black 275/55/20 tires. 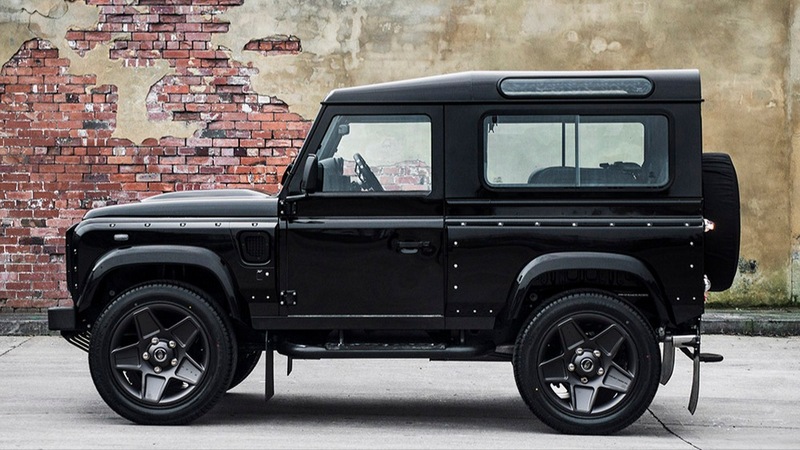 There also other elements to complement the overall exquisite body sytling, like painted brake calipers, Chelsea Truck Company spare wheel cover, twin cross-hair exhaust system, new suspension system and hard-wearing mud flaps. 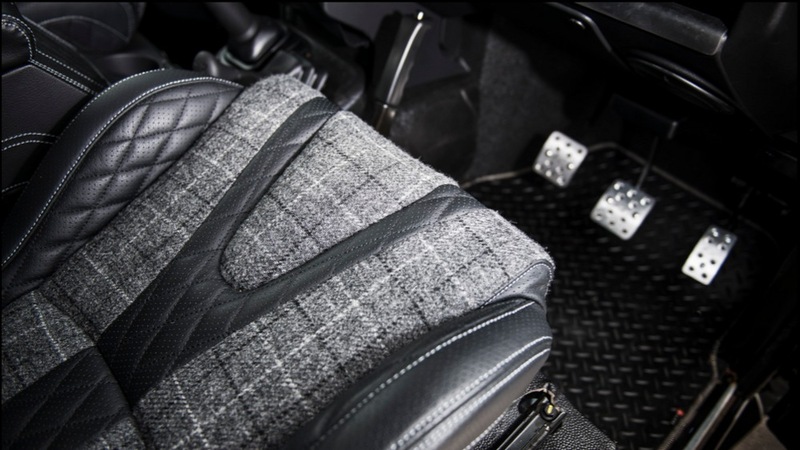 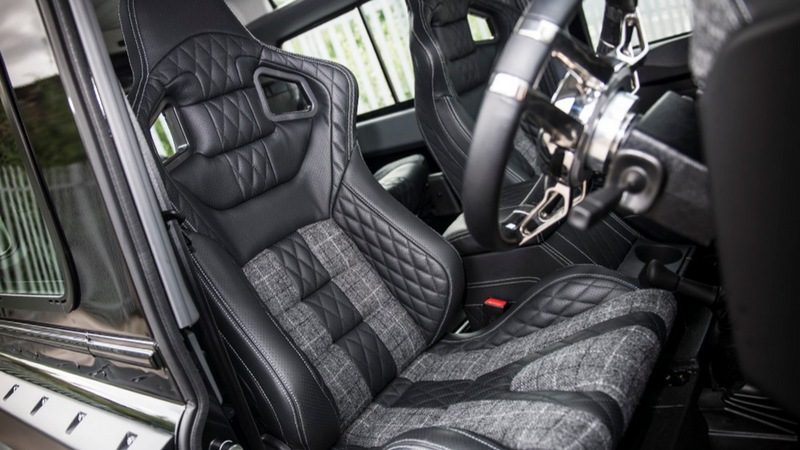 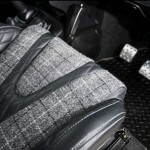 Inside, the interior comes with a plethora of high-end materials, like the GTB seats in quilted and perforated leather with Harris Tweed inserts, the same materials also covering the centre glove box, handles, door panels, passenger dashboard, instrument binnacle, sun visors and headliner. Other features also refer to the Churchill time clock, leather steering wheel, vented machined aluminum foot pedals or the Kahn billet. 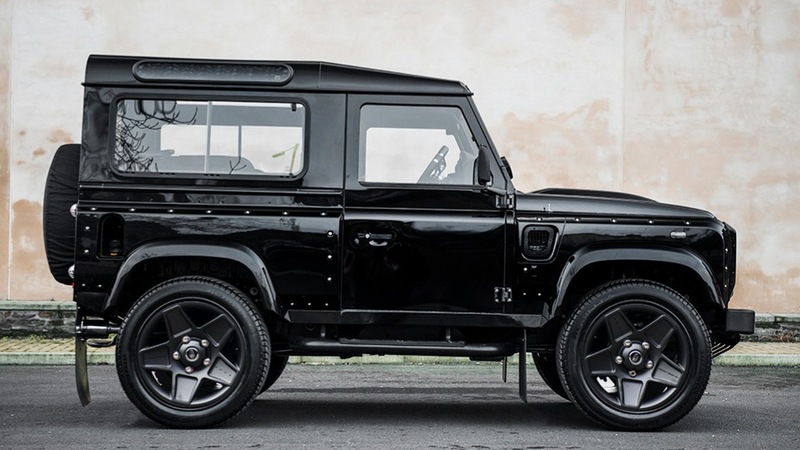 The cost of this special Kahn Design Land Rover Defender ”The End” Edition is set at £49,999 and includes a Kahn Power Upgrade kit as well. 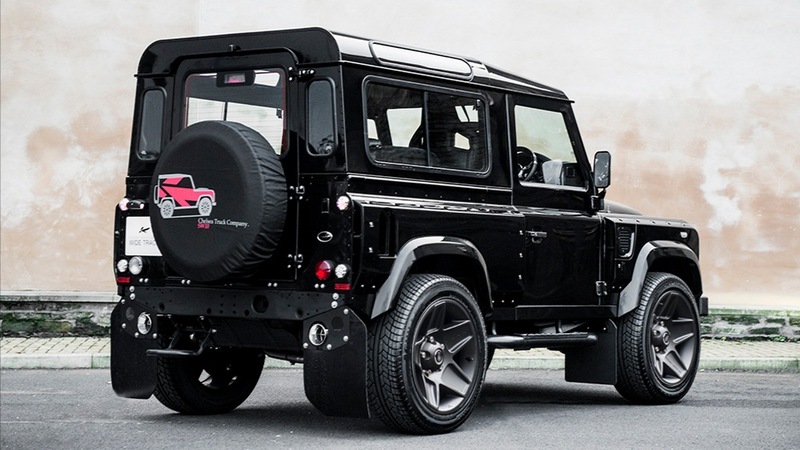 Unfortunately, the tuner has not released any details on that matter.